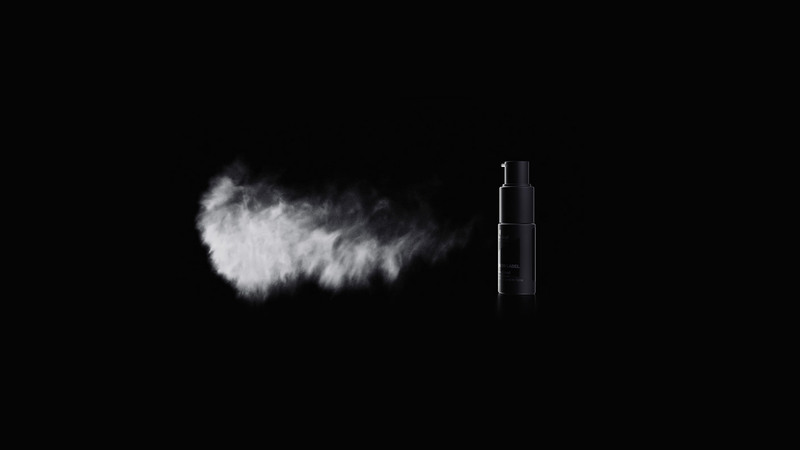 Powder Cloud, a super fine sprayable mist, was the standout product headlining the international relaunch of the Session Label range for pro stylists. To put the spotlight on the unique application technique and consistency, we relied on CGI and simulated a custom particle system for a catwalk-worthy look and feel. This gave us full control and allowed an on-point communication of the product USP which would not have been possible with traditional methods.